Standings for the 2018-2019 VEX U ranked season only includes results from official VEX U events. The column labeled "Score" represents the highest Robot Skills score posted to date, and is used to rank teams. 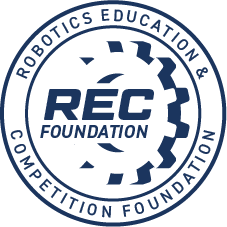 The columns labeled "Programming Skills" and "Driver Skills" represent the individual scores that comprise the teams highest Robot Skills score. The columns labeled "Highest Programming Skills" and "Highest Driver Skills" represent the highest individual scores in each category, these are used as tie-breakers per the official game manual.